From her Cameron Park office, Stacy serves Cameron Park, Shingle Springs, El Dorado Hills, Folsom, Citrus Heights, Rancho Cordova. 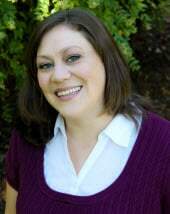 Stacy Lee has been helping couples and individuals create flourishing relationships and communication since 2006. She has been a vital part of helping clients reconnect and stay connected while transitioning through many difficulties in life, such as examining and healing trauma and broken trust, navigating difficulties in parenting, establishing healthy boundaries and increasing intimacy. Stacy explains, “Relationships and life bring many challenges that can feel scary, confusing, hurtful and overwhelming. I help my clients skillfully and safely navigate through these challenges, promoting understanding, resolution, acceptance, growth and connection.” Her clients value her uniquely effective style: empathetic, yet pragmatic, direct and active. Stacy has worked at The Couples Institute since 2010, and has received specialized training and supervision in the Developmental Model of Couples Therapy. She is available in 2 locations (Menlo Park & Cameron Park) as well as online using VSee (a HIPAA-compliant video conferencing program). 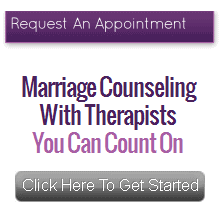 Contact Stacy at The Couples Institute.